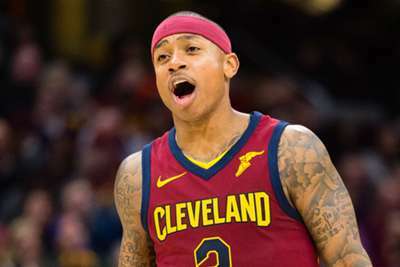 Isaiah Thomas apologised on Saturday for a negative comment he made about Cleveland in an Instagram live video. 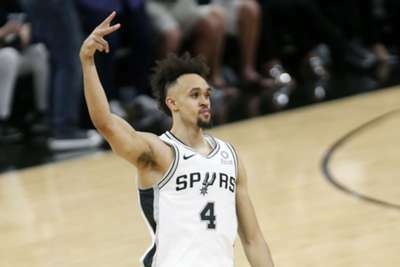 Thomas discussed his time playing for the Sacramento Kings, Phoenix Suns, Boston Celtics and Los Angeles Lakers before he referenced the Cavaliers. The 29-year-old guard appeared in 15 games for Cleveland last season before he was traded to the Lakers in early February. Thomas also referenced former Cavaliers star LeBron James' decision to sign a four-year, $153 million contract with the Lakers in the off-season. "Cleveland was a s*** hole," Thomas said in the video. "I see why Bron left … Again." The two-time NBA All-Star explained the comments on his Twitter account shortly after posting the video. "I apologize for my choice of words about Cleveland," Thomas wrote. "I was on my live playing around. They don't show you everything for a reason... Right after that I clarified what I said... All love to everybody who had love for me in Cleveland." I apologize for my choice of words about Cleveland. I was on my live playing around. They don’t show you everything for a reason smh. Right after that I clarified what I said.... All love to everybody who had love for me in Cleveland. Thomas signed a one-year contract with the Nuggets in mid-July.